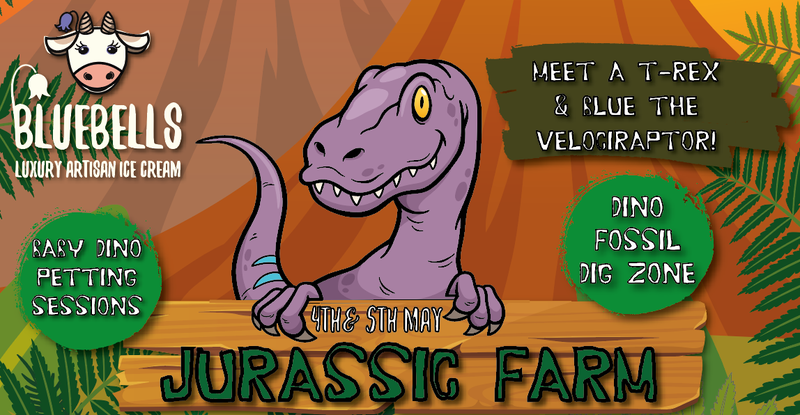 Are you brave enough to come face to face with these pre-historic beasts as they roam across the farm?! 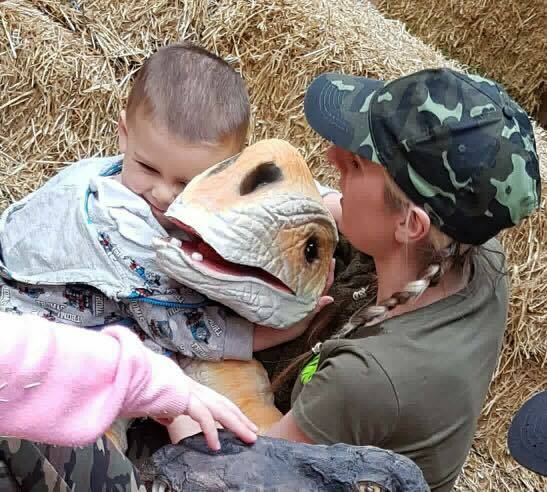 Watch out for those sharp teeth and claws though!! 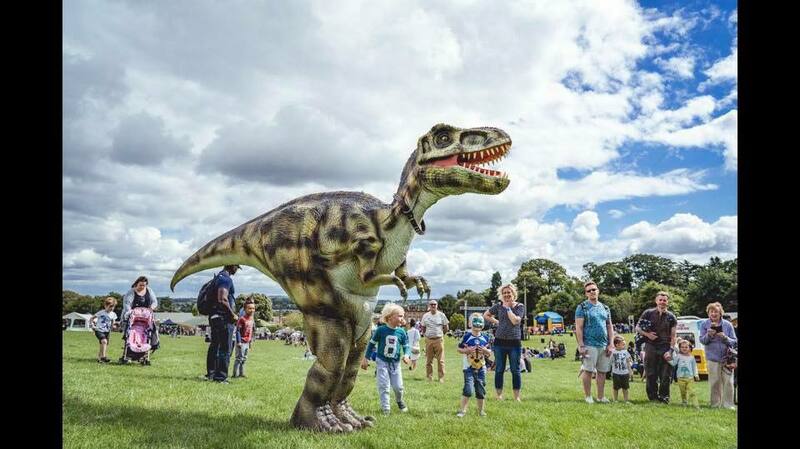 Not sure you quite fancy taking on a T Rex….then come have a cuddle with a baby Dino instead! 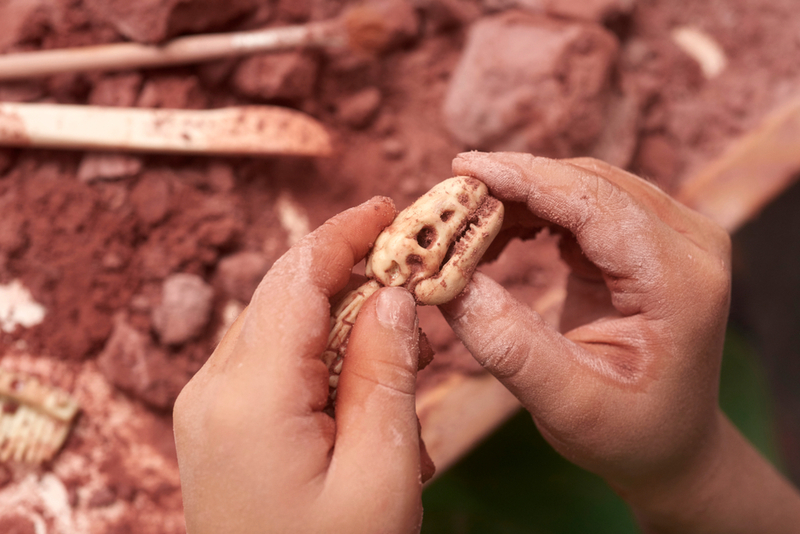 Embrace your inner archaeologist and delve into our GIANT fossil zone where you can discover pre historic Dinosaur fossils!